Measurements: 3 gram, 3 ml, 0.1 oz. 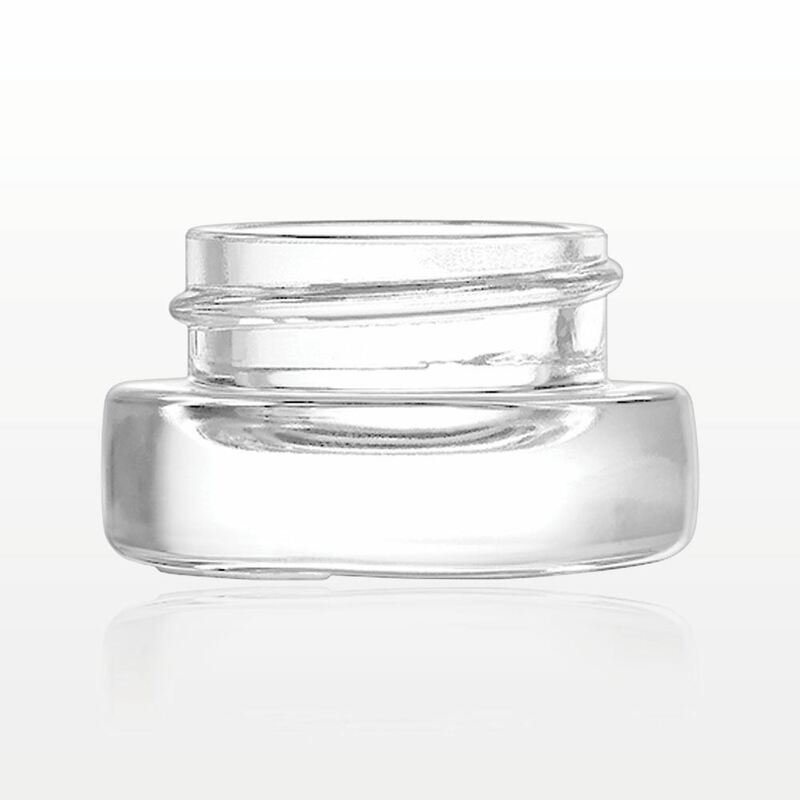 This threaded cap fits with corresponding glass jars (Part #'s 74262 and 74263). Caps feature a PE Foam Liner for added protection. 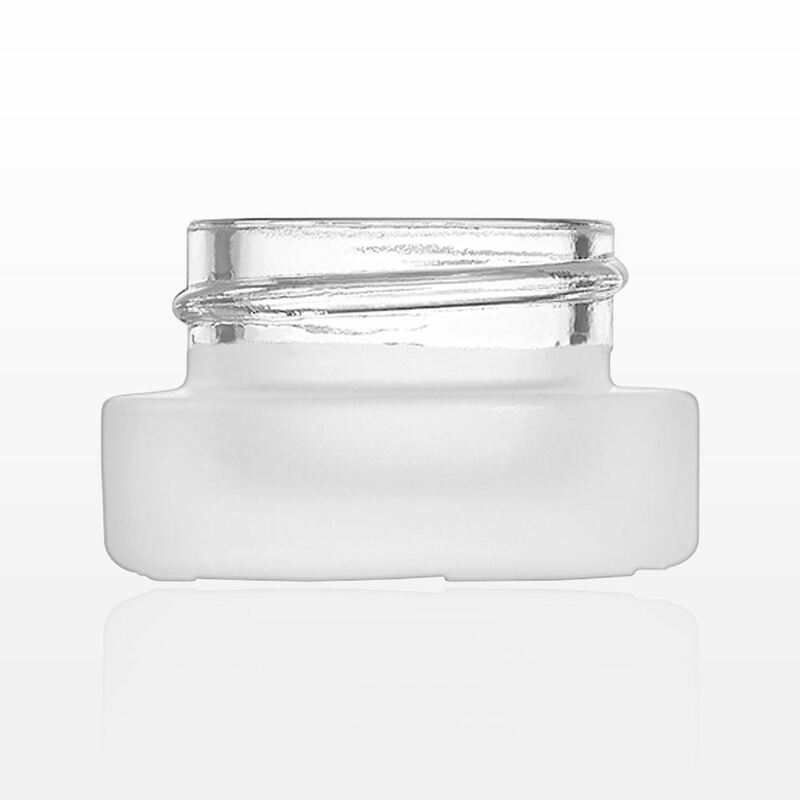 Sample or store various product formulas in these glass 5 gram jars that feature threaded caps and PE liners. This 5 ml glass dramming bottle is ideal for packaging or sampling cream, lotion or other liquid based formulations including foundation. 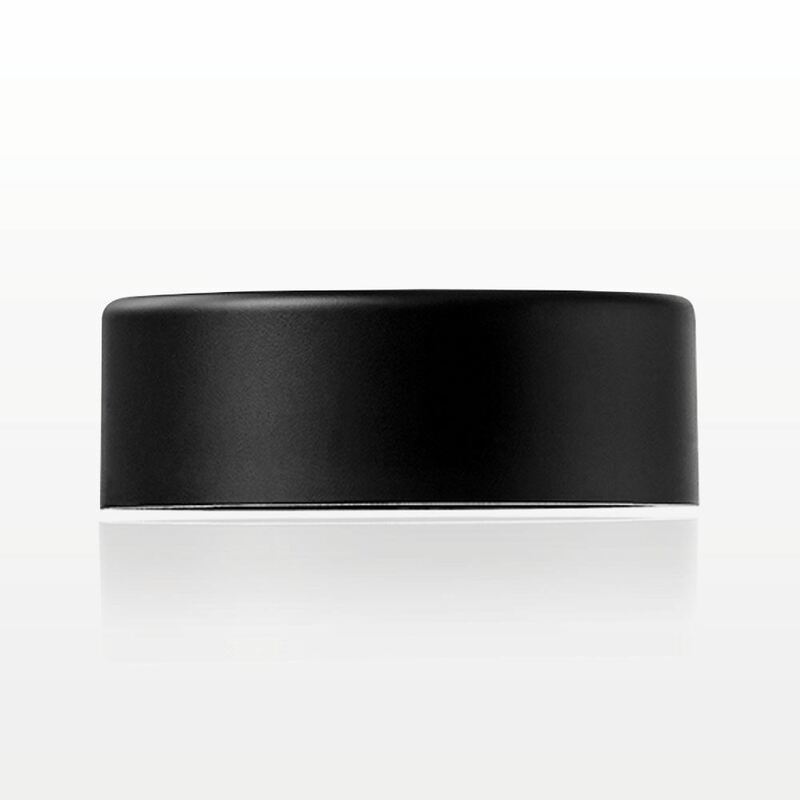 The cap contains a PE Liner for added protection, along with an attached spatula, which is perfect for scooping out product.